The referee’s offside responsibility is something you might not think of. Offside is number one priority for assistant referees, but don’t for get referees have a role too. A case study. Before you watch the clips, think about the first paragraph. Figure out a few situations how the referee has to take responsibility. In the clip below you’ll see probably one of the best refereeing calls of 2017. Superb. I really love it. I love how Paul Rejer us this in his very useful blog series Play of the Week. If you see it for the first time, there is no doubt. Offside. 100%. But after watching it twice you’ll notice something very important. Nikolic, who scores, doesn’t receive the ball from his teammate. But what is a save actually? No save here, but a deliberate play of the ball. Nobody blames assistant referee Peter Balciunas for this. 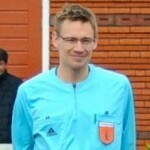 For him it is impossible to notice, but the role of the referee is crucial. In the video the assistant referee raises her flag. The referee sees her and whistles. The guidelines for referees in The Netherlands mention the fact offside is priority number one for assistant referees. And there is a good reason for that, because he’s on line with the secondlast defender. Situations where a player gives a long ball and someone heads it forward. Who touches it? Nobody does? 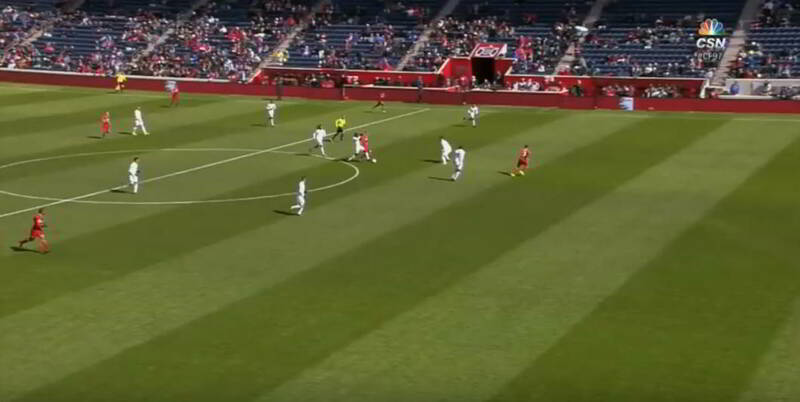 It’s quite difficult to spot offside, because of the angle. 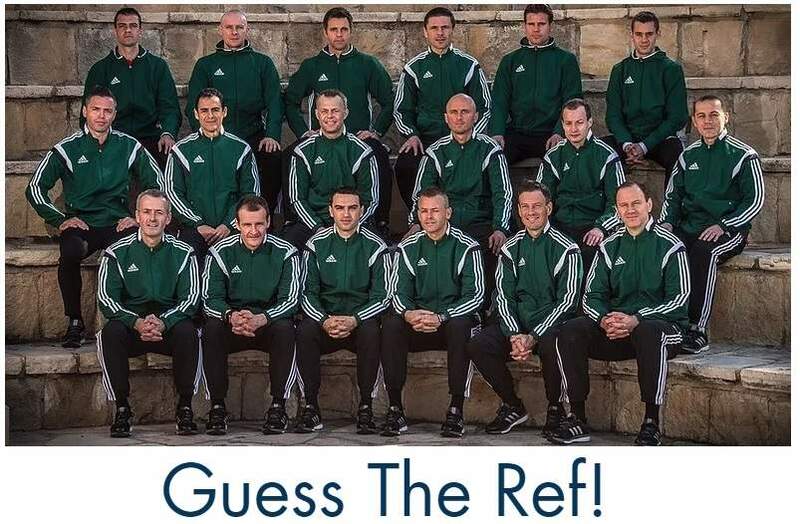 One player passes the ball and he or she is not on the same line as the players possibly in offside position. The referee can help with determining the moment of the pass. Especially useful with headset communication. From the sidelines it is difficult to see who plays the ball. As you notices in both video examples, the defender playes the ball. The referee views these situations from a different and better angle. That is when referees need to step. The referee’s offside responsibility is visible a lot, but his role is vital. Also worth reading: how Jon Moss discusses a match situation with his assistant referee. I’d like to finish this story with PRO Training & Development Manager Paul Rejer.